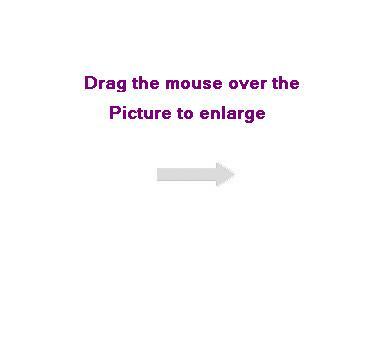 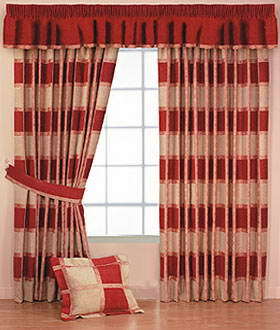 Curtains 2go - The Curtains 2go™ concept is simple; outstanding quality curtains and accessories, easy online or telephone ordering and the most competitive prices available in the UK. 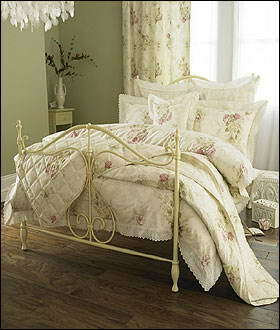 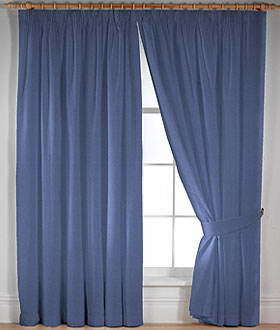 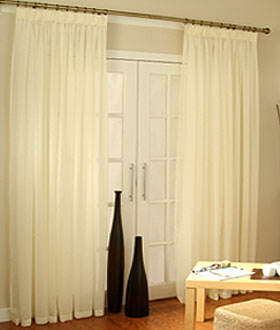 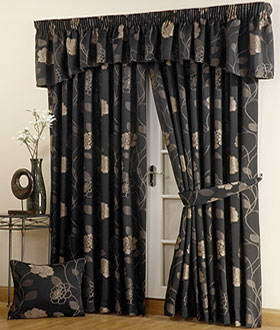 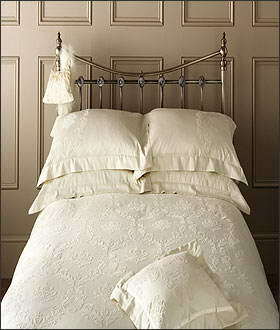 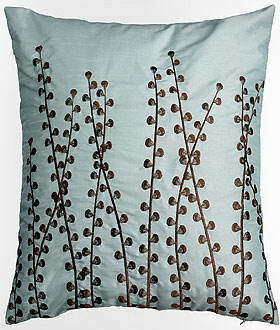 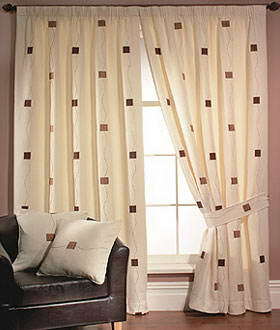 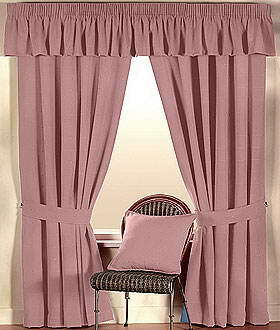 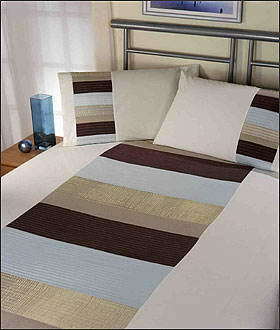 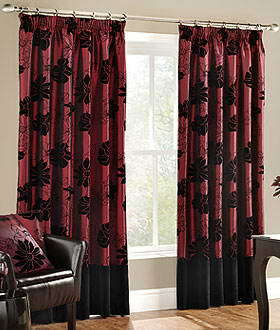 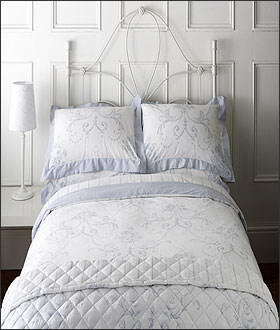 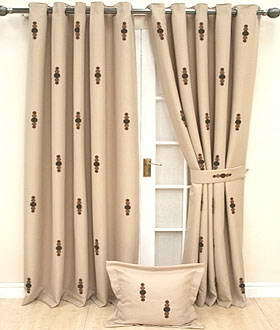 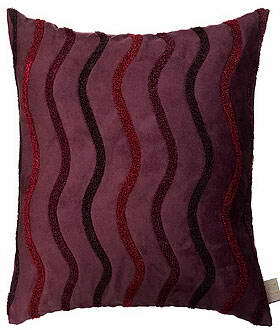 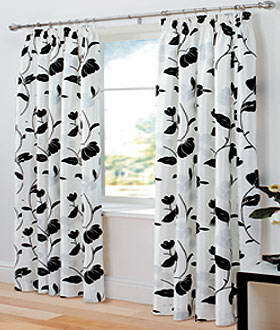 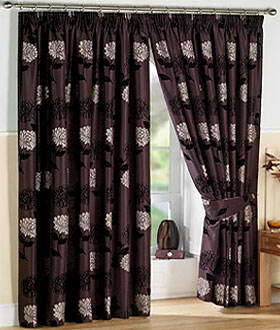 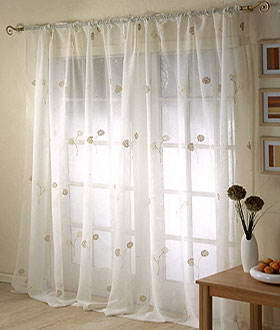 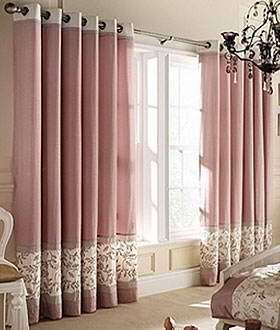 We make no compromises on the outstanding quality of our curtains nor on our levels of customer service. 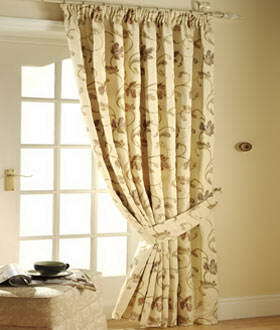 Rather we work hard on keeping our overheads low and pass the benefit of lower costs directly to our customers.